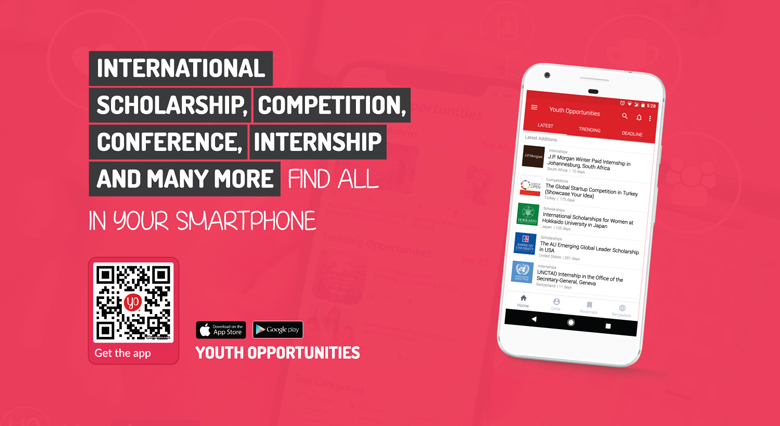 Deutsche Welle is looking for young people from all over the world, who are interested in a comprehensive and exceptional journalism traineeship program. DW is a German broadcasting house that works all over the world. Candidates should have journalism experience or be passionate about switching to journalism from technology/IT, economics or other related sciences. DW is looking for open-minded people full of creative ideas. The traineeship program covers the range of skills a journalist of the future needs: TV moderation, multimedia storytelling, data journalism, social media, and virtual reality – in seminars, workshops and of course the DW editorial offices and our correspondent bureaux in Washington, Moscow, and Brussels. DW trainees are involved in long-term innovative, international projects and have been honored in past years with the CNN Journalism Award and the Grimme Prize. 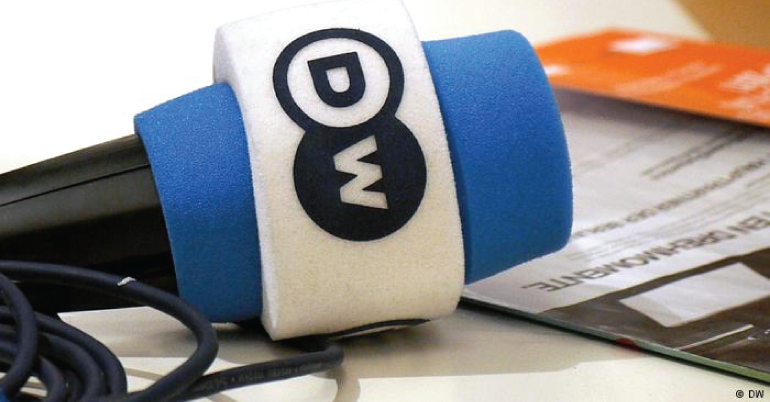 After the traineeship, the trainees usually continue to work for DW. There is the prospect of a DW employment contract upon successful completion of the traineeship. It is one of the most prestigious journalism training programs in Europe, giving you the chance to learn all the skills you need to work successfully as a multimedia reporter and editor. The DW traineeship is all about gaining hands-on experience in radio, TV and online with a combination of intensive practical training blocks and newsroom placements both within DW and internationally. Through this program, trainees benefit from DW’s strong ties to other German public broadcasters and international media houses. They gain the chance to develop a larger piece of innovative content through involvement in the scheme’s journalism projects. Deutsche Welle (DW) is Germany’s international broadcaster. It produces in-depth, and credible content for radio, television and online in 30 languages. DW is complemented by DW Akademie – an international media development organization that fosters the right to freedom of expression and access to information in 50 countries around the world. As a German public broadcaster, DW is proud of its varied and high-quality journalism that provides a space for a wide range of voices and contributes to media diversity. The trainees will gain the acquisition of a broad base of journalism skills. Technology training across TV, radio, and online will be provided. Focused seminars will be delivered by experienced trainers. The opportunity of placements with various DW editorial departments in Bonn and Berlin as well as in one of their foreign bureaus in Brussels, Washington or Moscow- will be given. The placement can also be with partner broadcasters in Germany, Europe, or worldwide. The chance to produce a larger journalism piece based on the trainees’ is there. Salary will be paid throughout the traineeship. Native speaker of one of DW’s languages and have excellent English and German skills. Strong MS Office skills, basic audio, and video production skills, data skills.